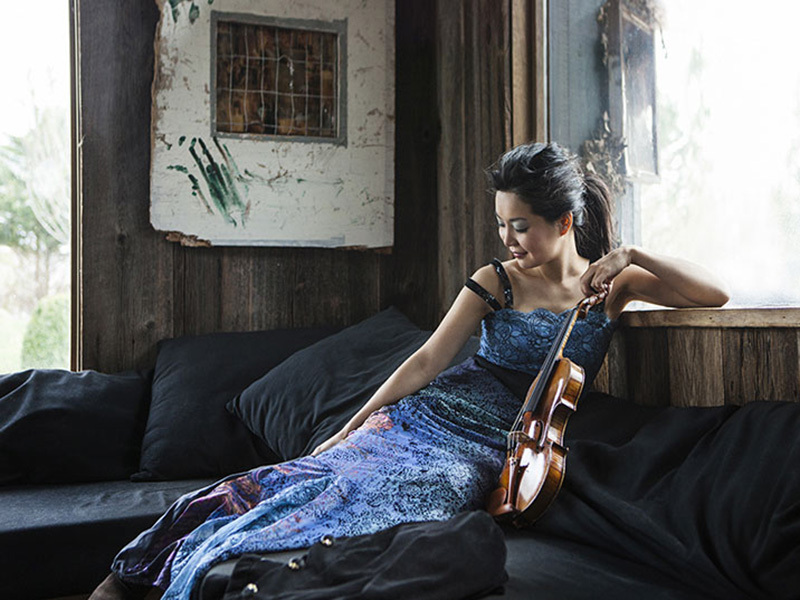 Lauded as phenomenal by violin legend Yehudi Menuhin and critically acclaimed for her flawless playing, violinist Yi-Jia Susanne Hou shines in an evening devoted to French masterworks. Hear Berlioz’s flourishing ode to the swashbuckling Le Corsaire, works by Chausson and Ravel, and the pinnacle of sensuous French writing—Debussy’s La mer. A perfect night out with the Calgary Philharmonic Orchestra, treat your love or treat yourself. Catch French Romance at 7:30pm on February 16, 2019 at the Jack Singer Concert Hall, Arts Commons (205 8th Ave. SE). Be sure to swing by early for an informative pre-concert chat in the lobby at 6:35pm.